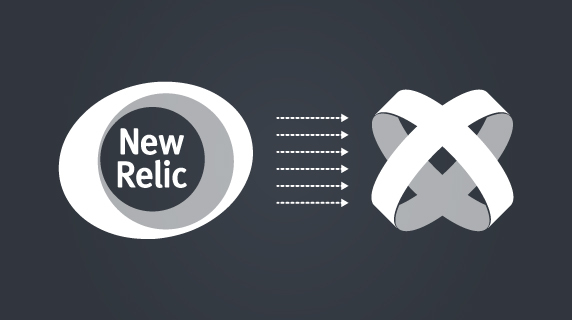 You Can Now Easily Add New Relic to Your Titanium Studio Apps! Home Mobile Apps You Can Now Easily Add New Relic to Your Titanium Studio Apps! The following is a guest post from Ken Kupelian and our friends at New Relic. Dive in and take a look at how you can integrate your Titanium app easily with New Relic. 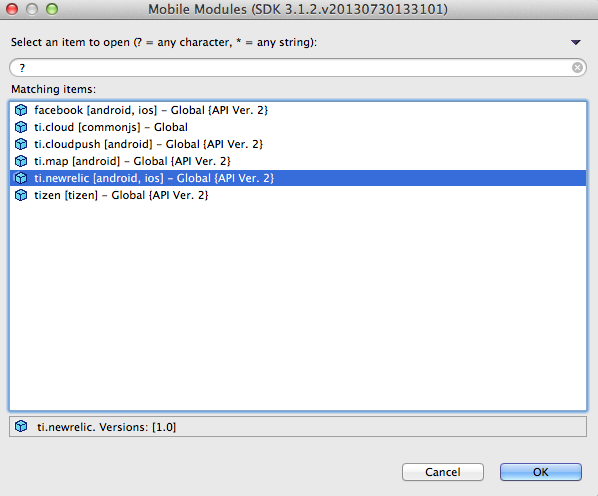 First, if you are building apps for Android, you will need to upgrade to Titanium Studio 3.1.2. If you’re building apps only for iOS, you won’t need to upgrade (but you might want to given all the awesome new features.) To upgrade within Titanium Studio, go to Help > Check for Updates and install the latest version. Once you’re logged in to your New Relic account, click on Mobile on the left-hand navigation menu, click on Titanium Studio for the platform and then follow the instructions below. Go to the Help Menu > Install Mobile Module. 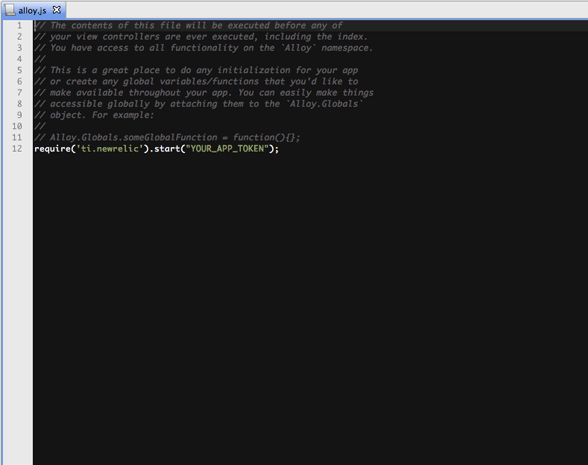 Select “Titanium SDK” for the Output Location. For each app you want to add New Relic to, open the “tiapp.xml” file, which should open the TiApp Editor. Under the Modules section, click the + button. In the window that pops up, select “ti.newrelic” and click OK.
Go back to your New Relic Account and click Mobile on the left-hand navigation menu. You should now see your app – click on it and view your data. Now you’re all done! Access all the mobile app performance data you’ve been waiting for, and solve all those problems. Don’t wait — log in, deploy and see data like you never have before on New Relic’s mobile section. Next articleCelebrating the Countdown to 500,000 Developers! Very good news, and the implementation works like a charm! Keep it up Appcelerator! works like a charm. super easy installation. Doesn’t work like a charm. 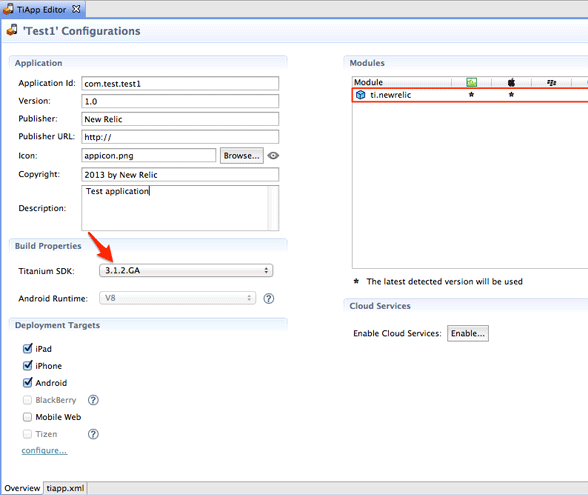 Tried for a week to get this deployed as New Relic was having a deployment contest. Could not be entered as all I received was errors when trying to install on device/emulator.